Within contemporary approaches to nursing home care, the staff composition and task allocation influence paid caregiver experiences, and in turn affect the quality of care provided to residents. In this scoping review, we profile several different models of nursing home care with their associated modes of service delivery, and summarize the varied reports of effectiveness of these models and modes of service delivery. While anecdotal evidence supports the Eden Alternative® Neighbourhood or Household models, empirical support for the consistent assignment mode of service delivery within the Eden Neighbourhood or Household models is not extensive. More persuasive evidence supports the more advanced Eden Greenhouse model with its embedded flexible assignment policies and self-managed teams of care aides. Flexible assignments are a design element of the Alzheimer’s Disease and Related Disorders Society (ADARDS) model as well. 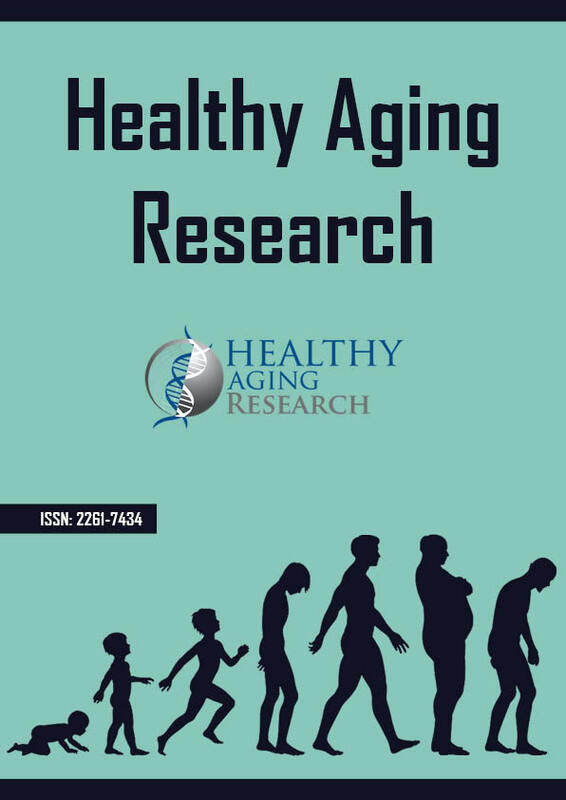 Although consistent assignments for paid caregivers continue to be targeted by organizations, self-managed teams and flexible assignments may be more ideal modes of nursing home service delivery, especially now, as the average age, frailty level, and acuity level of nursing home residents is increasing.